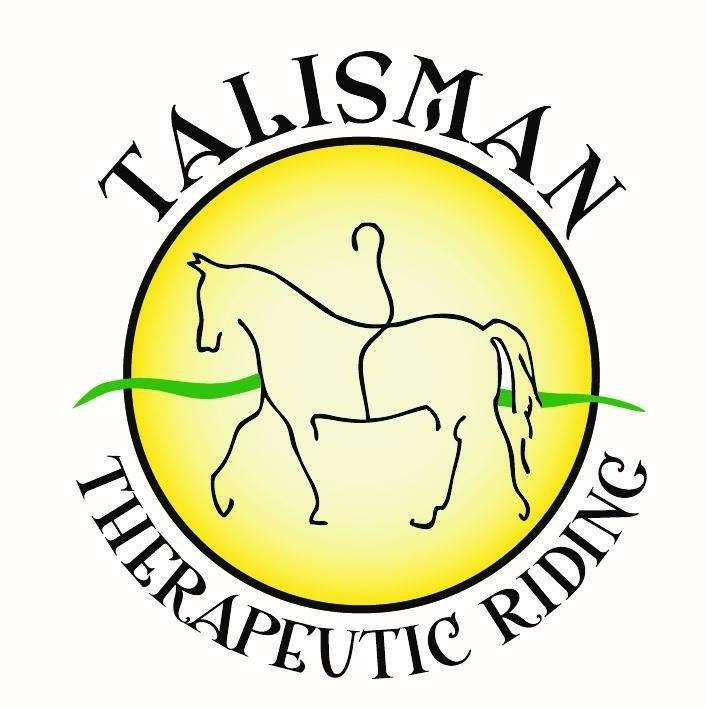 This year's tournament benefits TTR's Heroes on Horses program. 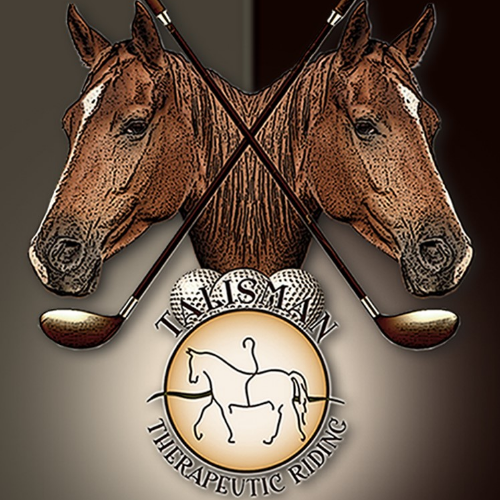 Started in 2012, we use healing nature of horses to help wounded warriors and service disabled veterans of all US conflicts. 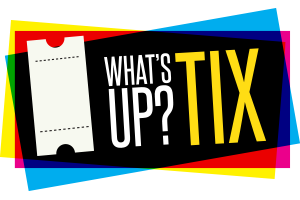 Our program is offered at no charge. We seek to help America's Bravest find peace, strength, camaraderie, re- acclimation and empowerment through this special program. Your support is needed and greatly appreciated.